Eng. 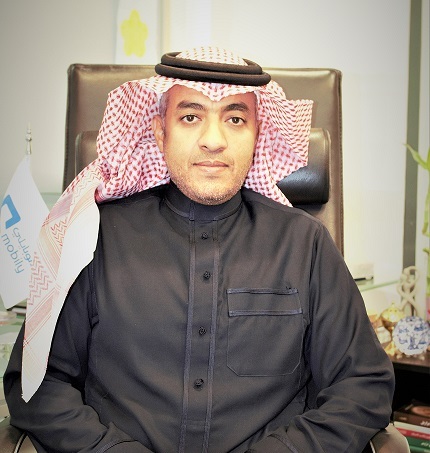 Ahmed A. Alsharif is the Executive General Manager for Network Planning and Architecture , lead the network strategy team in Mobily who work to develop the technology road map , adapt the new technologies and do the short/long term network financial forecast . Ahmed has more than 17 years’ experience in telecommunication worked with many local and international telecom firms.